Will you be my Valentine? Texas, that is. My editor said she needed Valentines stories. Here’s mine. 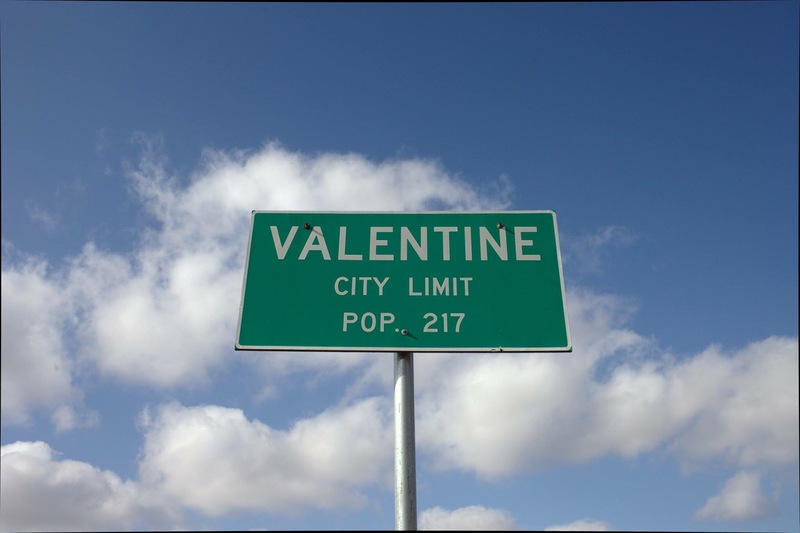 I prefer first hand stories and photos but that will have to wait till next year-I’ll be in Valentine tomorrow.